I absolutely love getting mail, not to mention these awesome boxes with a bunch of goodies in them. 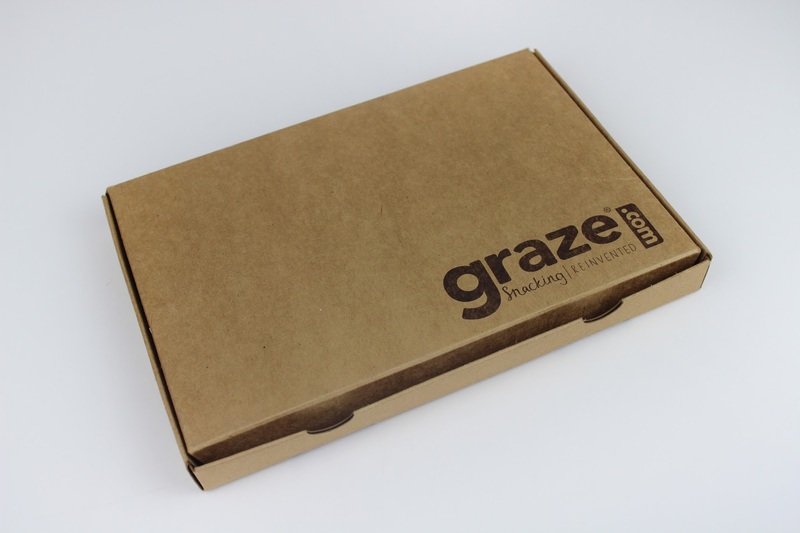 I discovered Graze.com through searching for boxes that get sent directly to me. I love that idea, trying out new things and getting something every month or so. I’ve tried a few other boxes like Birchbox, Ipsy and Influenster, but I wanted to try a foodie one. 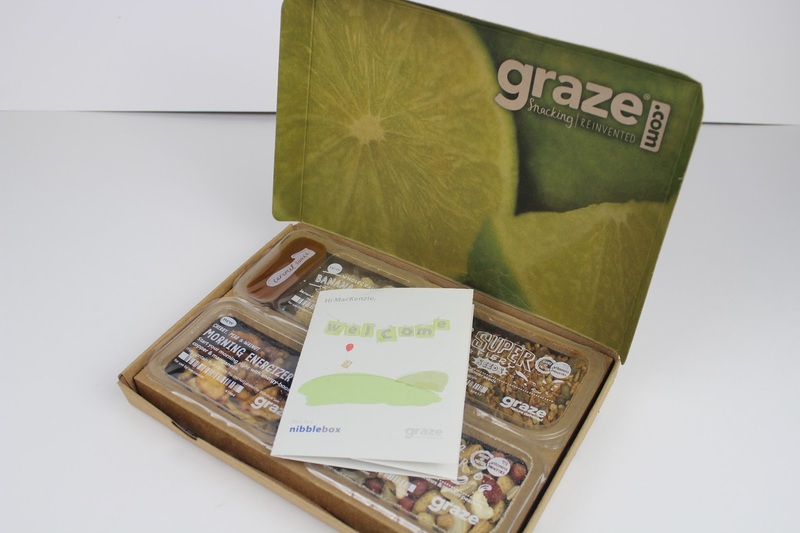 Graze is a fun health snacking box sent directly to your door step. I liked this idea because they individually packaged them so you can just grab one, throw it in your purse and go. Not to mention the choices are endless and delicious at that. I got banana caramel dippers, super fiery seeds, morning energizer and cracking black pepper cashews. Of course my favorite was the banana caramel dippers, the banana shortbread was delicious. Your first box is free, so you can sign up and try it first, if you love it keep it coming every month! I definitely recommend you at least sign up and get the first box, it’s sooo good! I think I’ll keep receiving these so I can start snacking healthier and get a better diet going.